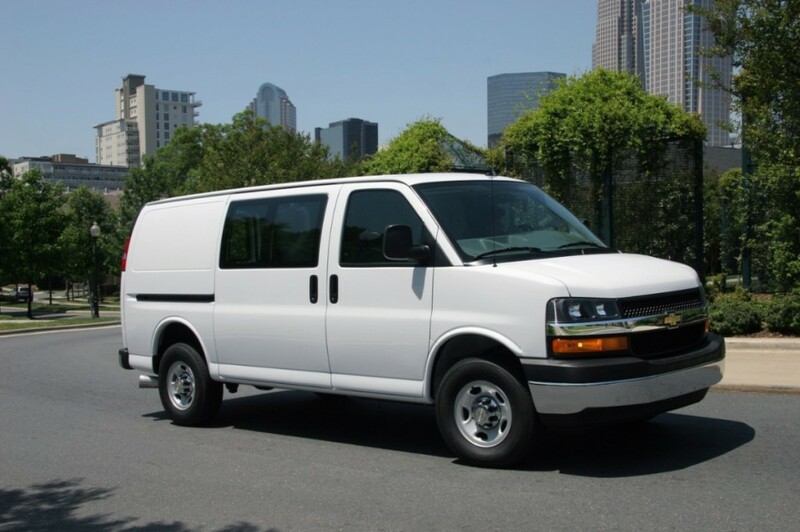 GMT 610 is a General Motors platform that underpins full-size utility vans, specifically the facelifted/updated Chevrolet Express and GMC Savana. The GMT 610 platform is a slight update to the original GMT 600 platform. The GMT 610 platform debuted in updated/facelifted 2003 Chevrolet Express and GMC Savana.